After a long pause it is time for something new in my simple web site. 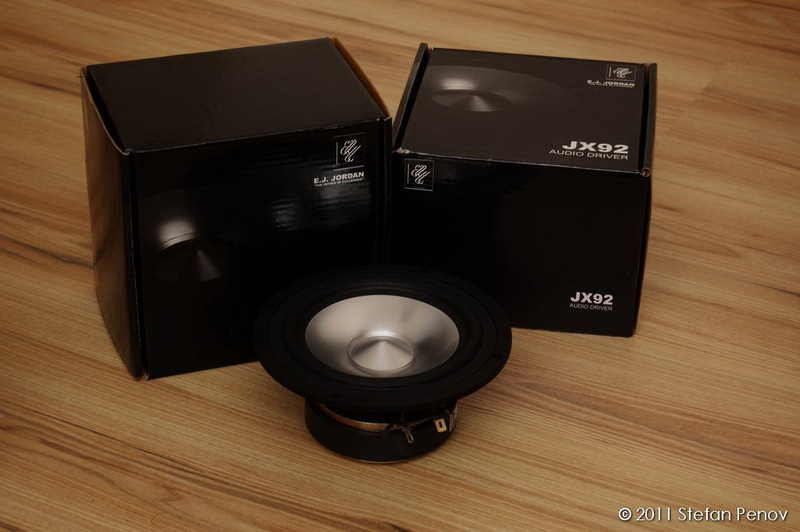 At some point in time I decided to build a pair of good speakers, which will be pleasant for listening and at the same time cheaper than a small car like many of those you can buy in audio store. I chose the notorious JX92s by Jordan. 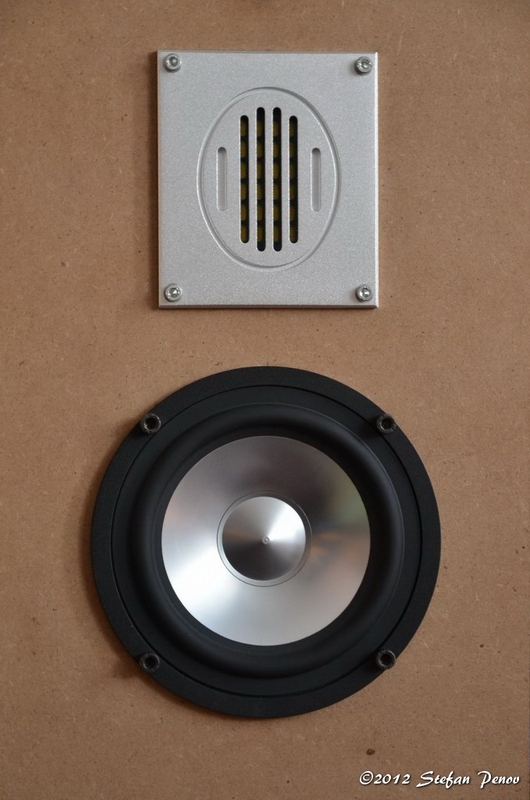 This small driver is widely used in DIY builds as well as in commercial speakers. After half a year of thinking over countless enclosure designs, I ended my search at Jordan’s website and the second generation 35″ MLTL.